The 2018 Spring Chess Classic is a 10-player round-robin tournament taking place from 6-14 March in the Chess Club and Scholastic Center of St. Louis, USA. Players receive 90 minutes for 40 moves, followed by 30 minutes to the end of the game, with a 30-second increment starting from move one. No draw offers are allowed before move 30. The 2018 Spring Chess Classic is the first of four tournaments each year featuring international chess professionals. 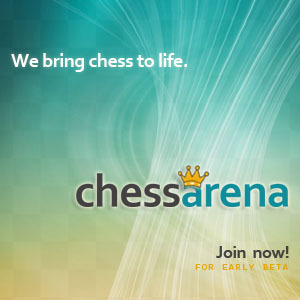 The Spring Chess Classic is comprised of two 10-player Round Robin tournaments. Over the course of 10 days, these competitors will battle for more than $30,000 in prize money and gain valuable experience in top-level events.